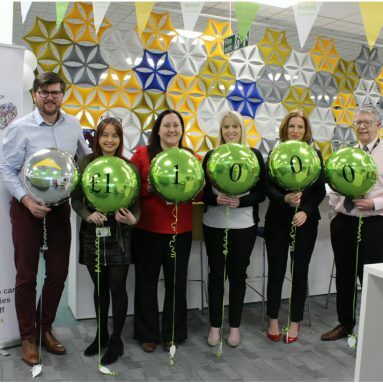 Our Head Office will be closed between 4.30pm on Thursday 18 April for Easter and will reopen at 8.30am on Tuesday 23 April. Do you receive Universal Credit or Housing Benefit? If so, you need to take your rent increase letter to your work coach, upload it to your Universal Credit account or take it to your local council’s Benefit Section by the end of April. 8.30am on Tuesday 23 April. 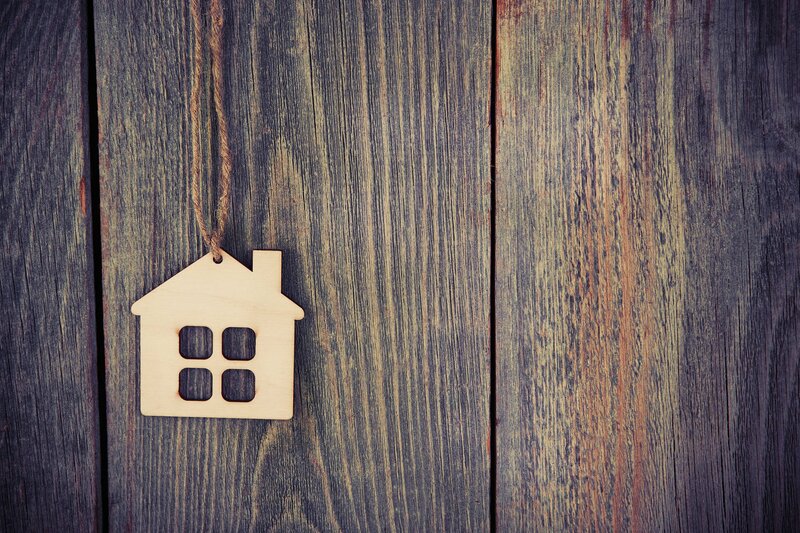 Do you receive Housing Benefit or Universal Credit? 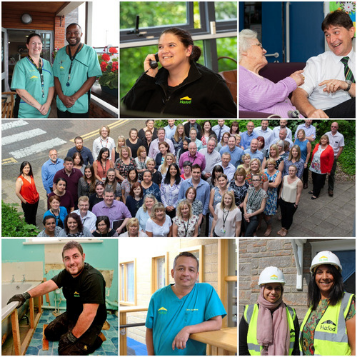 Working throughout South Wales, we provide a wide range of housing, support and care services. In addition to proving high-quality affordable homes, we support people to maintain their independence and personal well-being for as long as possible either in their own homes, supported housing or in one of our residential care homes. Useful information about rent, repairs, finding a home and more. 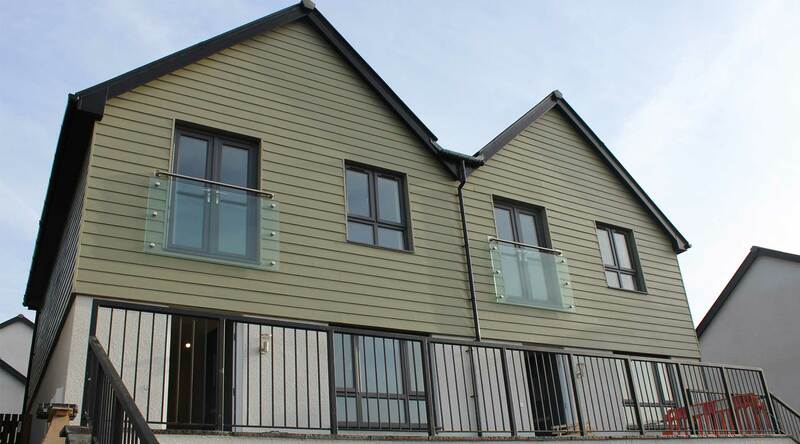 Find out more about our care homes and independent living schemes. 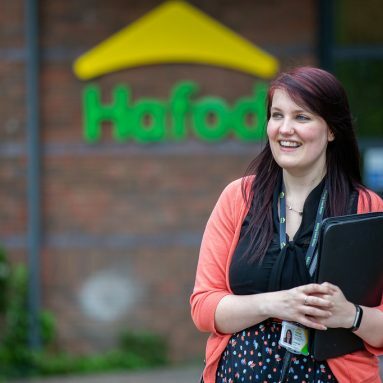 See our vacancies and find out what life is like working for Hafod. I and my family would like to express our sincere thanks for the care of our family member. We have found the staff to be exemplary in the execution of their duties, kindness, patience and understanding. I have no hesitation in recommending this pleasant, friendly and professional home from home to everyone. I moved to my adapted bungalow from an upstairs flat. As a disabled person this has given me back my independence. My mother has been living at St Isan since last summer, she’s been so well cared for . I honestly think if it wasn't for St Isan, she would not be here. The carers are fantastic even the chef cooks special curries for her.